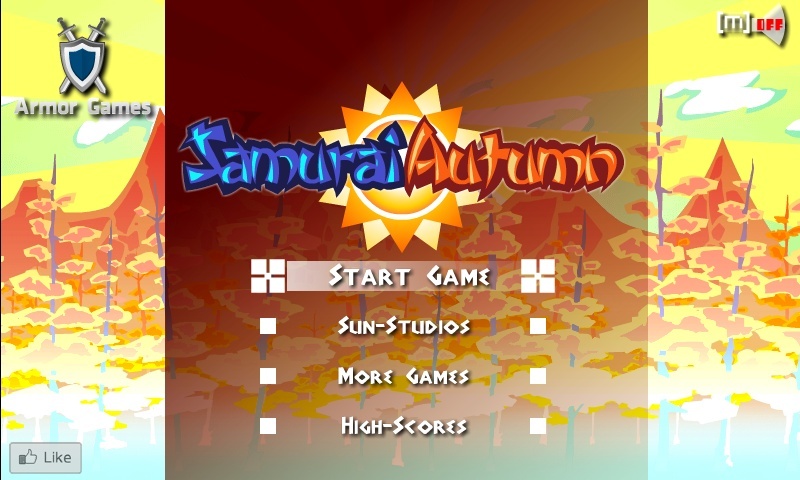 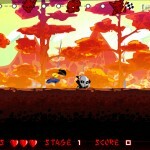 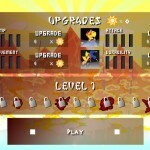 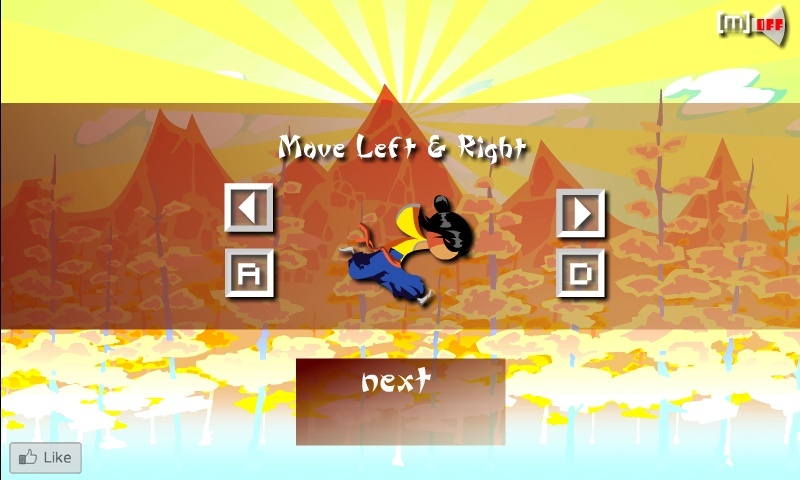 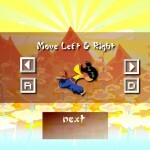 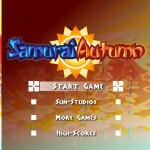 Samurai Autumn is a running action/platformer featuring 12 stages, 4 boss battles and upgrades! 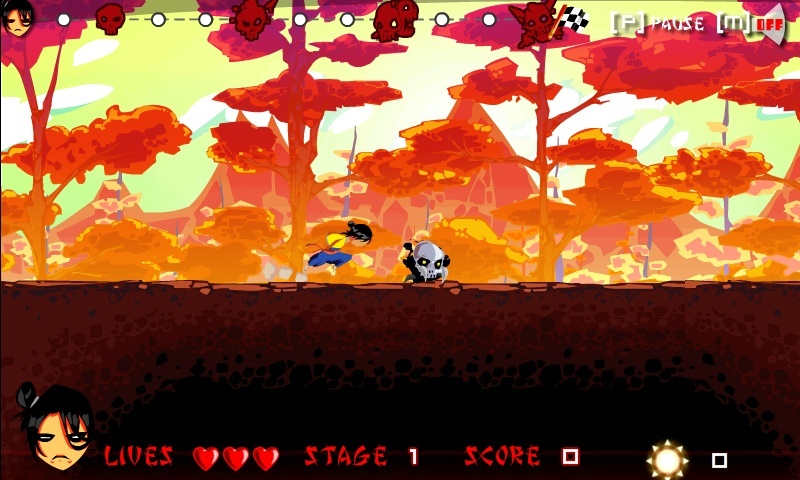 Stack combos by jumping on multiple enemies in succession. 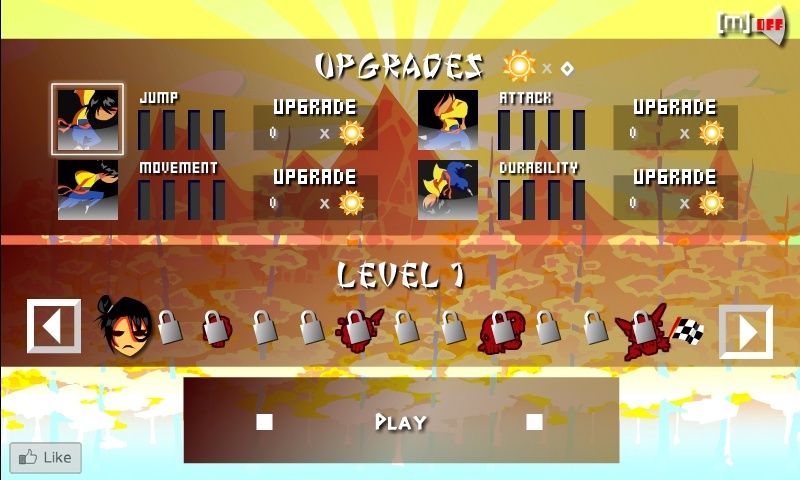 Power your blade with Sun Flowers and unleash a furious storm of energy blasts.